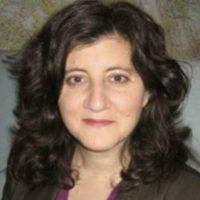 Janet Attarian joined the City of Detroit Department of Planning and Development in June 2016. She brings 20 years of expertise in large-scale sustainable transportation programs from Chicago. Acclaimed as a promising and gifted innovator in design, management and policy, she forms part of the leadership team transforming Detroit.